Bamboozled by the bestiary? Our beginner's guide has all the info you need. 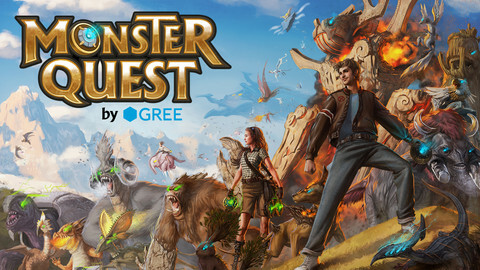 Monster Quest has stormed its way up the App Store charts over the last week or so and with good reason. 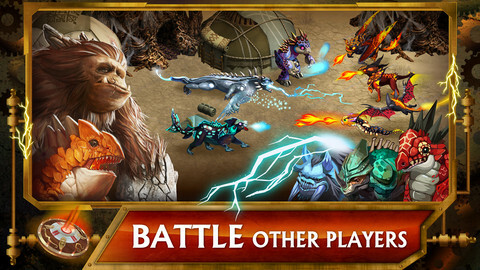 It's a great blend of empire-building, RPG battling, and feverish creature collection. Our review of the game went up earlier today. If you've got caught up in the craze but aren't sure where to start, we've compiled all of the hints and tips you'll need to make the right impression on the battlefield! Can I change my trainer class? Not at this time at least although the option may become available in the future. Choose your training type wisely. For a complete novice, we recommend choosing the trainer type that focuses on defense so you can concentrate on learning the game in relative peace. How do I add an ally in Monster Quest? Head to the menu screen, then select More, then Allies. Here you'll be able to see your own ID code. Enter your friend's ID code in the box provided, and share yours with them too. How do I get more Honor? By fighting against other players you can acquire Honor points. Head to their settlement and either attack the creatures that are walking around, or invade the buildings. How do I know if a player's too powerful to fight? Once you're in somebody's settlement, you can view their profile tab which will show you their defensive abilities. Pick your fights wisely, as you will lose some of your hard-earned cash if you fail in battle. There are benefits to each stat of course, but if you're really unsure how to spread them out as you level up, maintain an even distribution. You won't excel at any one thing, but it will mean you're able to put up a decent defense when you're not around, as well as take part in the questing content. Depending on the type of creature, your animals will need different sorts of habitats to thrive in. Higher level creatures will also need habitats that are leveled up higher. Don't forget to upgrade your habitats as and when cash allows you to. Why are my creatures dying? If you take part in combat with a rival trainer and your battle-pets are classed as Uncommon or lower, there's a chance that they'll die during battle. This is known as the Casualty Rate which can be viewed under the creature info panel. Uncommon+ creatures and above don't have Casualty Rates so they won't perish entirely. Use the fusion ability to combine weak cards together so that they lose their Casualty Rate. Why can't I expand with a building type I want? If you have too many of a particular building, the option to add more of them will be removed from the in-game store. 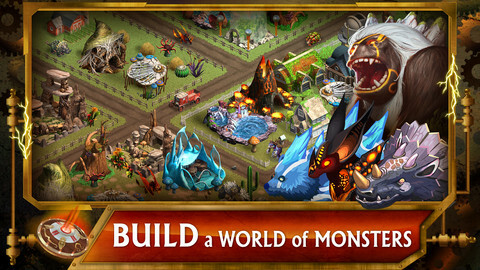 You are allowed to own one of each kind of monster building, two money buildings, and five of each kind of defensive building at any one time. Choose your upgrades carefully to maintain a balanced settlement. 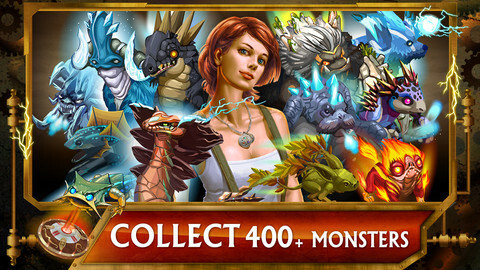 How do I get a bigger army in Monster Quest? To have more creatures under your control, you're going to need to own more silos. Make sure none of the fighting you're doing is going to waste by capturing creatures you can't maintain. How do I improve my defenses against other players? If you've come back to the game to discover that another player has ransacked the place, don't panic! You can repair buildings by tapping on them. Once you're back up and running, consider investing in more defensive stats and buildings. Why didn't I get a reward for beating another player? A certain amount of the money you earn in the game is protected in something called a Vault. If you didn't manage to win any money for beating a rival player, this will likely be because they didn't have enough funds publicly available for you to get a cut from! If you're not prepared to spend money in the in-app cash store, there's no way to refill your energy bar besides waiting for it to refill. It doesn't take too long, so you should spend the time planning your creature fusions, as well as your next grand expansion!